A birthday, two new cut-out stamps. 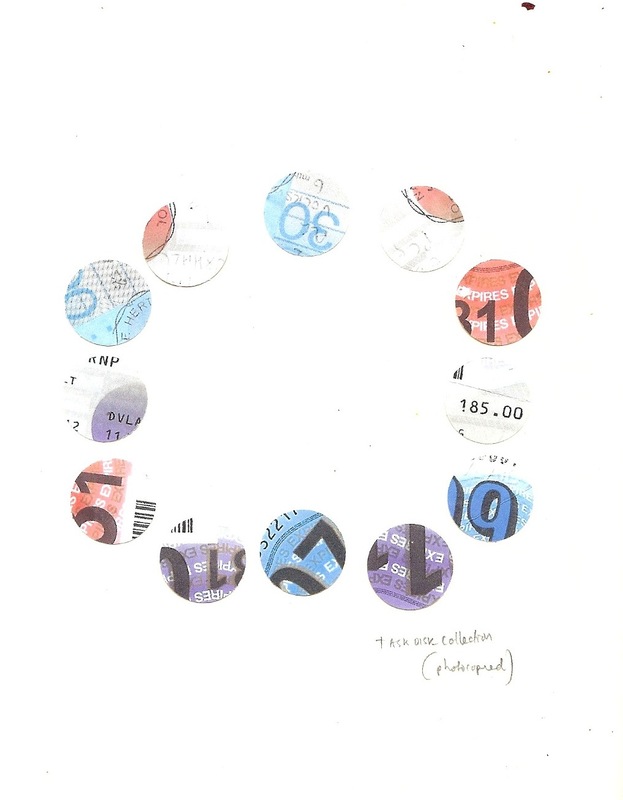 I’m making smaller circles from my tax disk collection and also cutting up the Korean financial times, wth a stamp-shaped cutter. Problem is, when you discover a new tool like this, you want to make stamps and shapes out of everything. 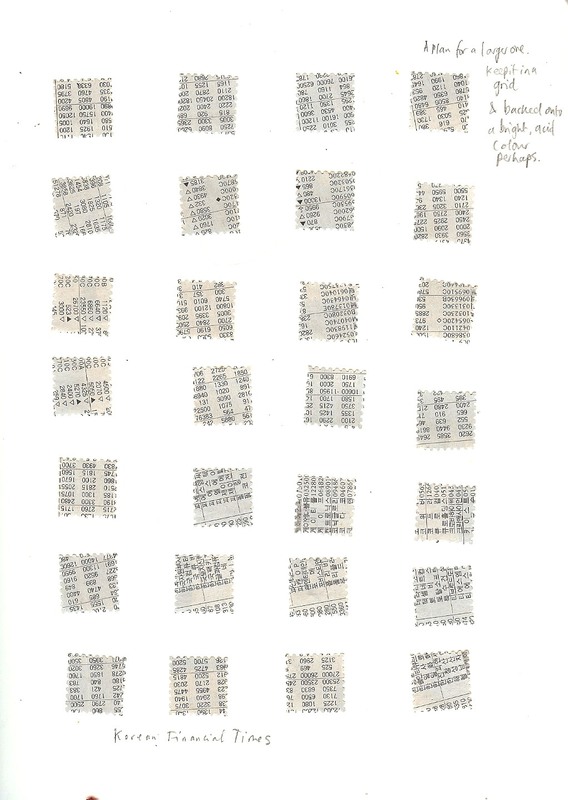 These two are sketchbook scans, may go further with the financial times stamps… en mass. ? → Working in an office!